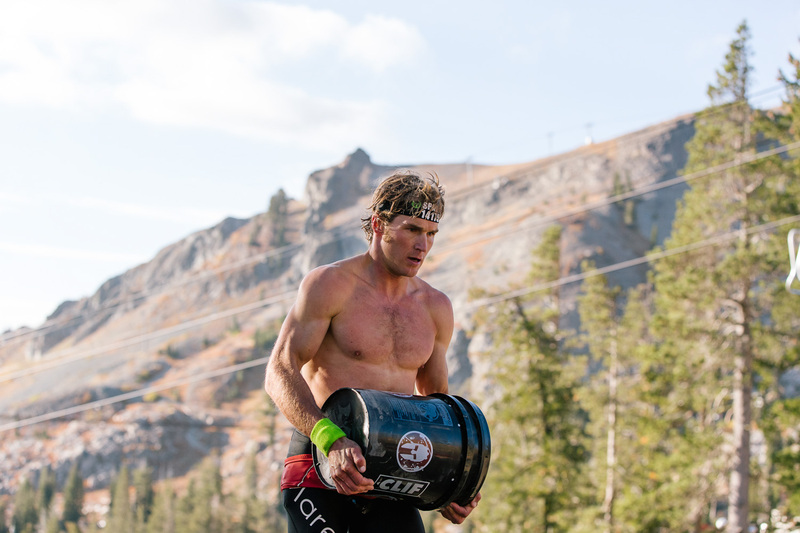 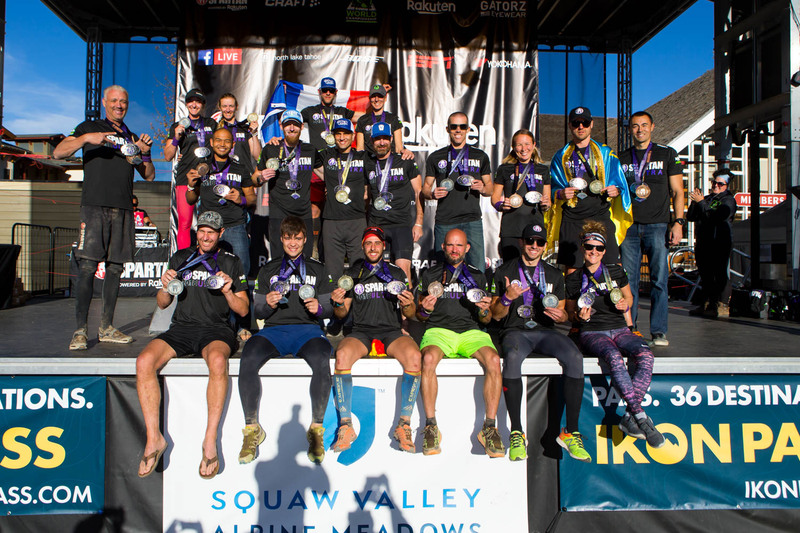 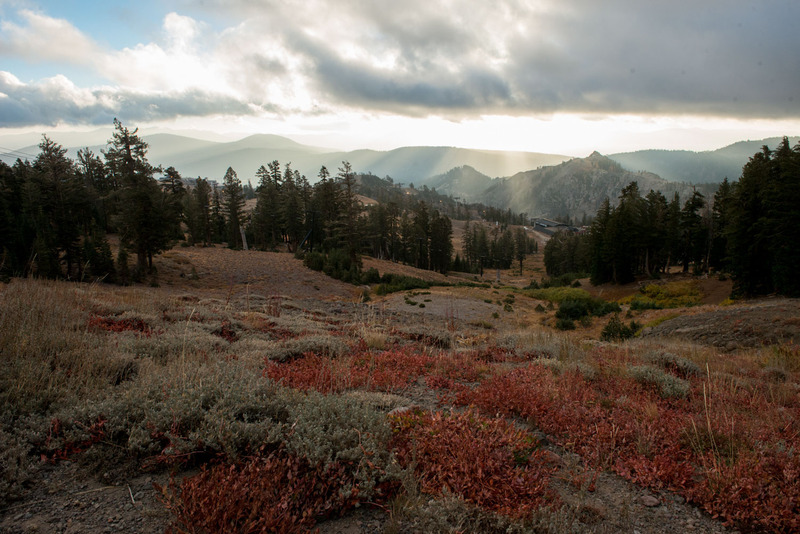 Athletes from across the globe gathered in Lake Tahoe, California last weekend to compete for the Spartan World Championship title. 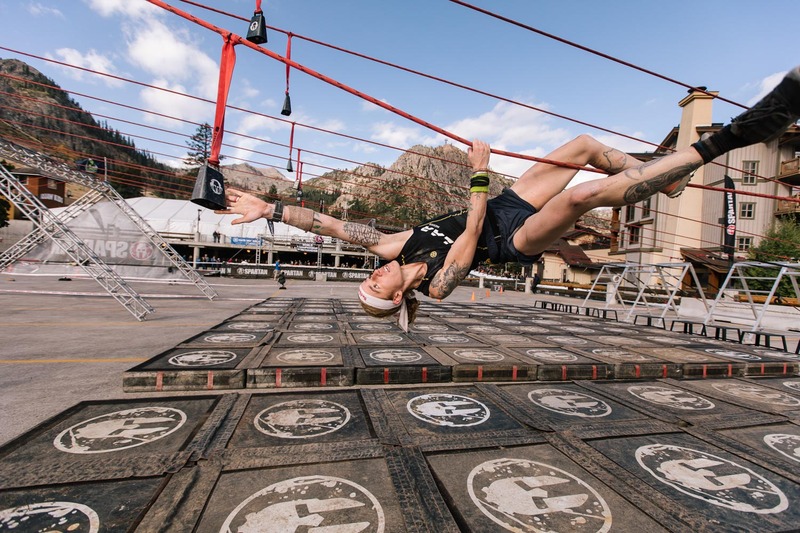 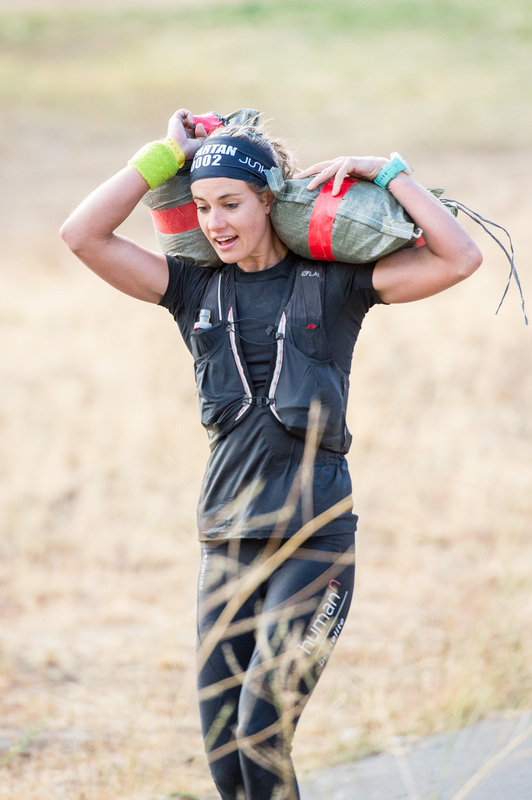 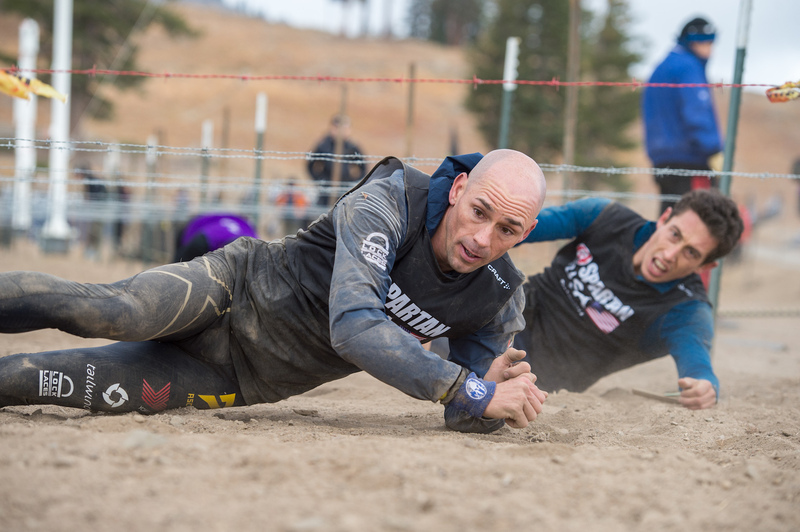 For competitors, the event marked the culmination of months of hard work, including a gauntlet of national and regional championship qualifiers – all for the honor to vie for obstacle racing’s top crown: Spartan World Champion. 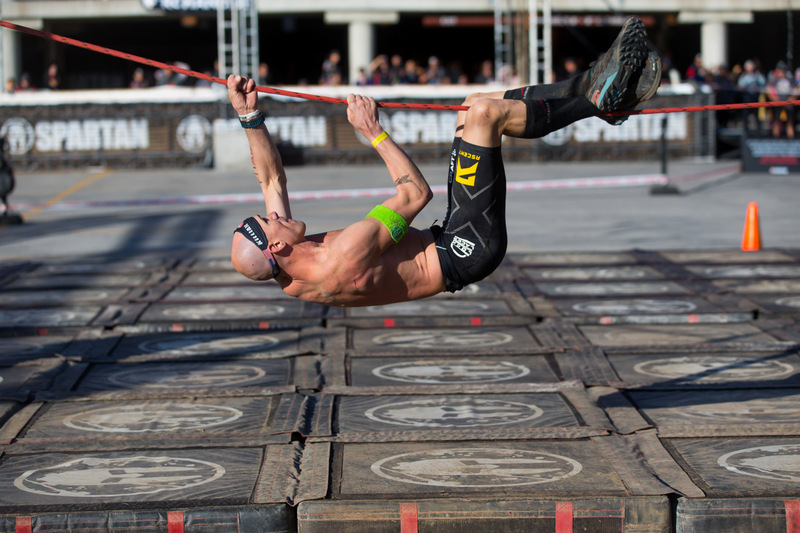 But it wasn’t only the athletes who fought tooth and nail to reach this point. 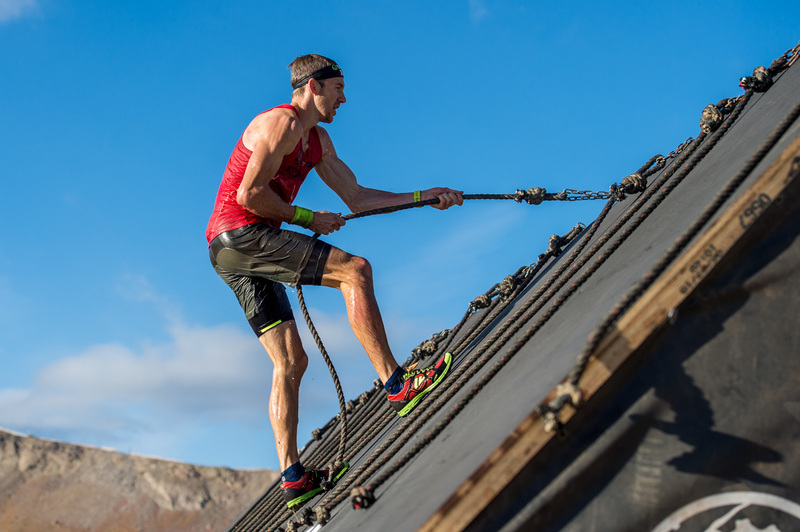 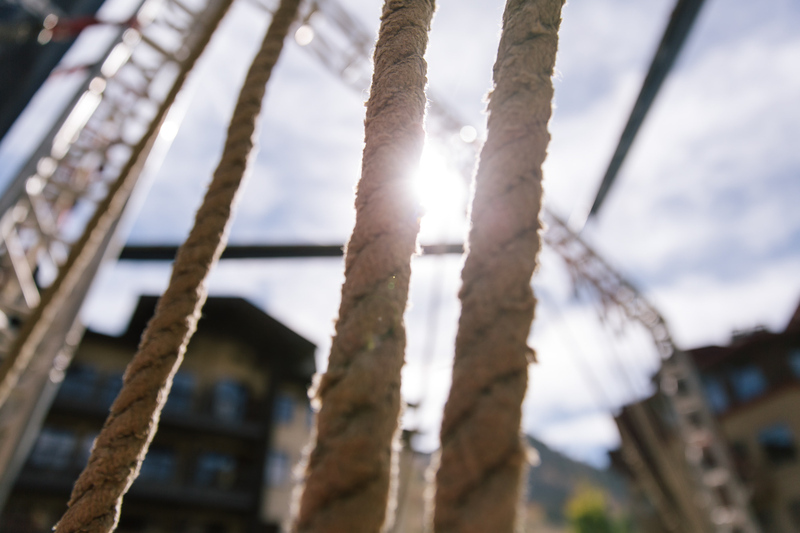 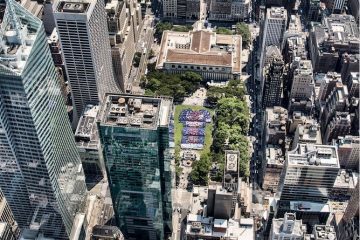 For Spartan, the world’s largest obstacle race and endurance brand, which started as labor of love for founder and CEO Joe De Sena more than a decade ago (and required the scaling of more than a few obstacles itself to get off the ground), the event marked a major milestone. 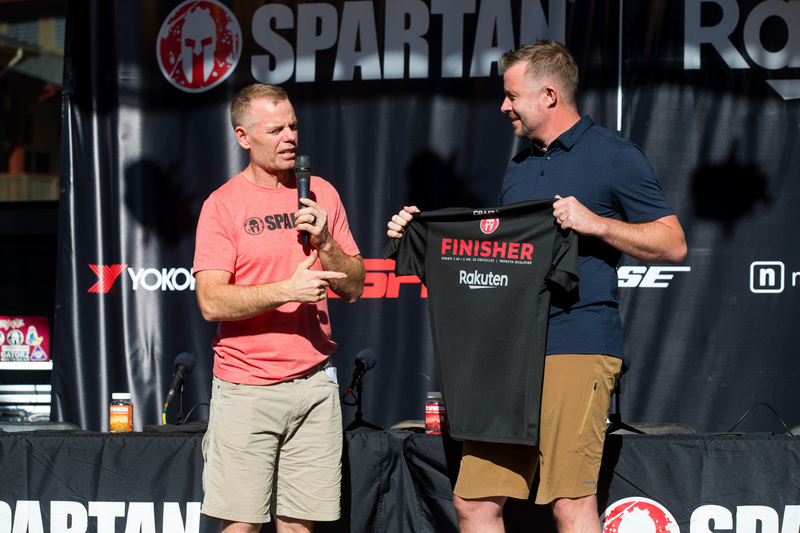 On Friday September 28, at a press conference ahead of the main event, De Sena and Rakuten Marketing CEO Stuart Simms, officially kicked off Spartan’s recently announced global partnership with Rakuten. 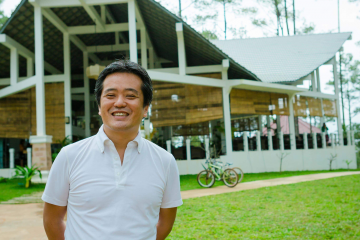 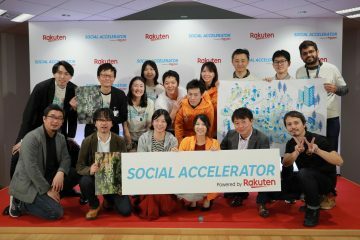 Rakuten’s international reach, alongside the company’s long history of growing and empowering communities, made it an ideal partner for Spartan, explained De Sena. 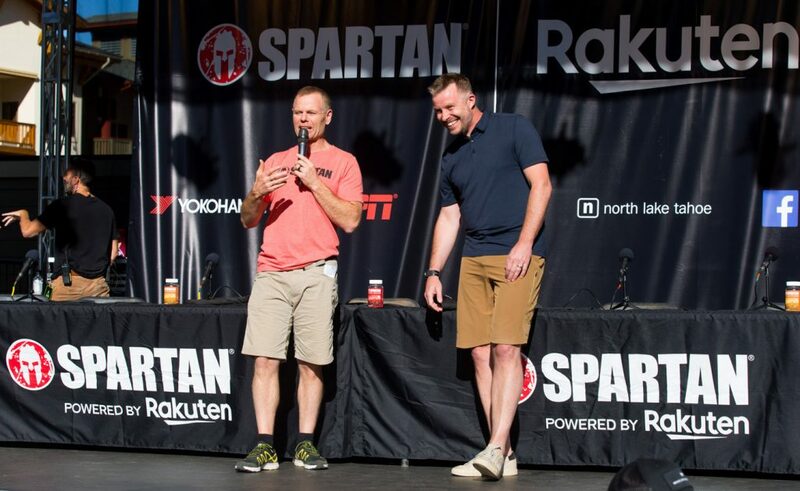 Spartan founder and CEO Joe De Sena (left) and Rakuten Marketing CEO Stuart Simms on stage at a press conference before the Spartan World Championship in Tahoe, California. 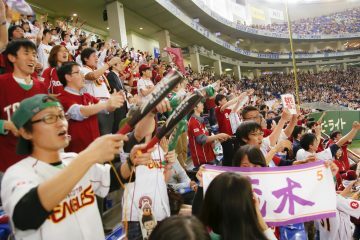 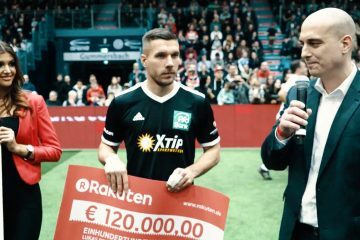 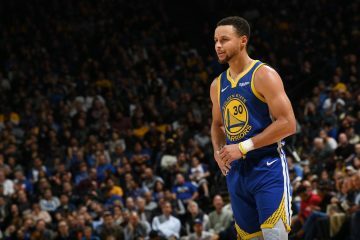 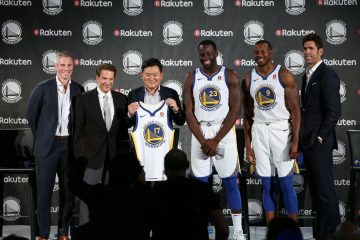 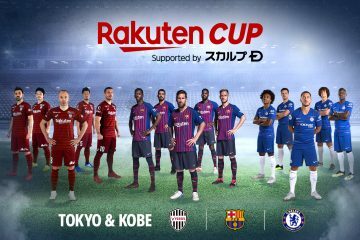 “Wouldn’t it be awesome if we could hook up with this company that could help us get to the Olympics, that could help us reach 100 million people, that could help support the elite athletes that really power this company?” said De Sena, sharing his initial thoughts on a potential partnership with Rakuten. 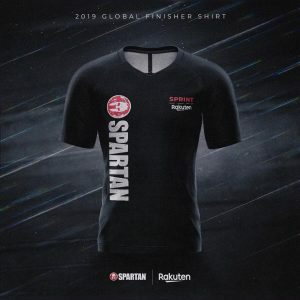 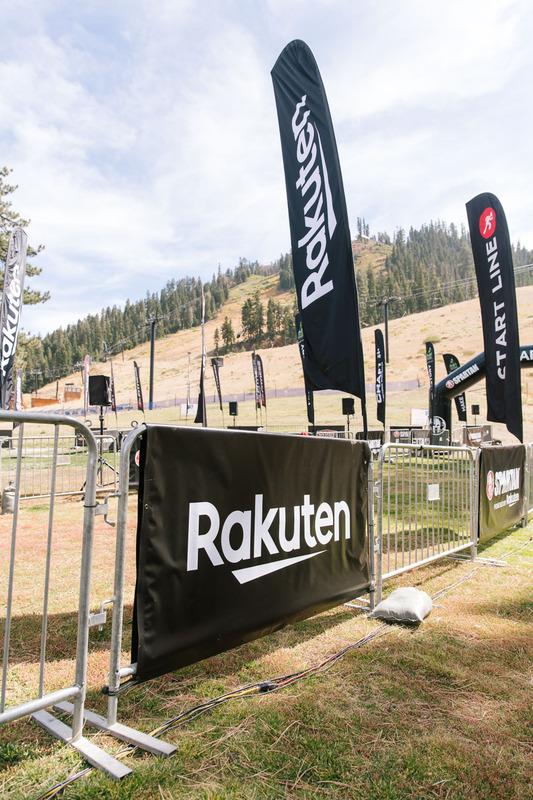 Spartan’s new Rakuten-branded finisher shirt will be worn by more than one million Spartans worldwide during the upcoming spartan season. 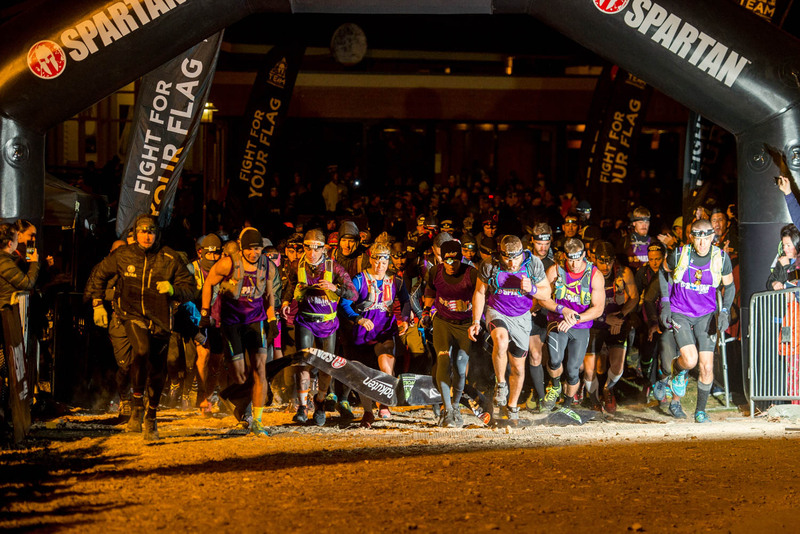 “Every year they take all their management to a very dangerous mountain in Japan to hike it. 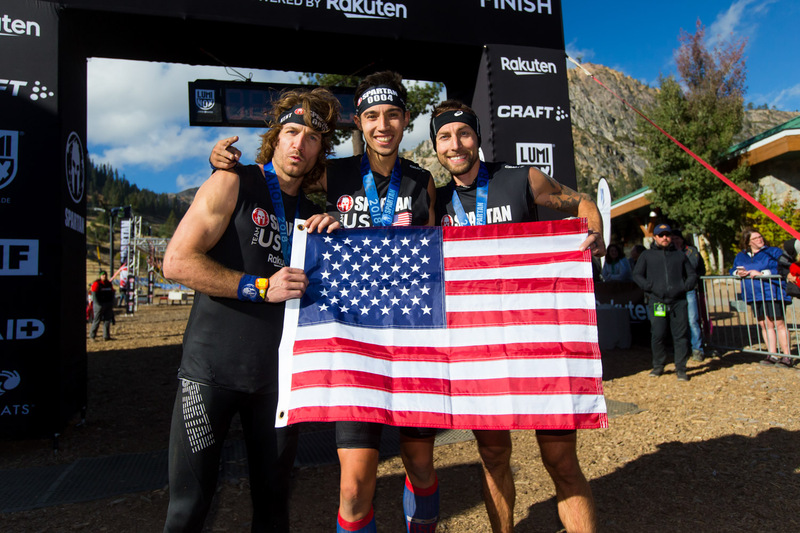 When I heard that I was like ‘these guys are definitely on brand for us,’” commented De Sena, before playfully volunteering Simms, who participated in his first Spartan race two days later in Tahoe, and has already registered for an upcoming race in Windsor, England, to take part in a future “Ultra” race (30-miles, 60+ obstacle). 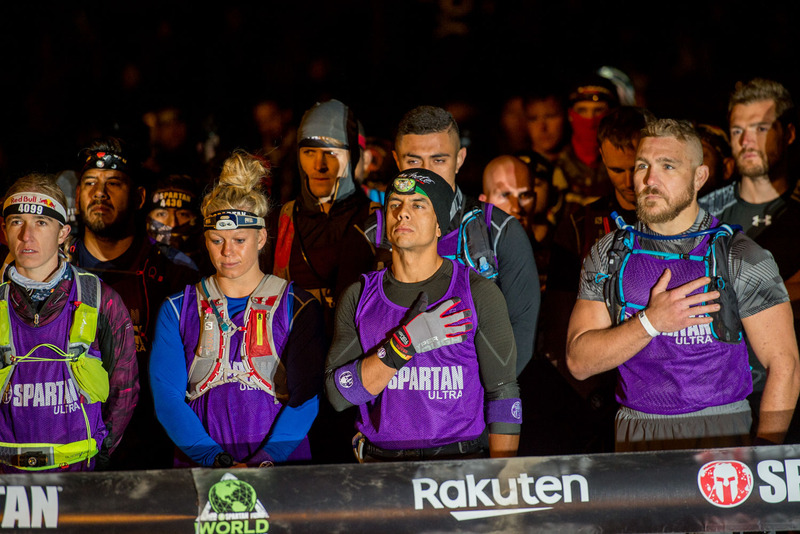 Once Saturday rolled around, it was time for the serious competition to start and the athletes did not disappoint. 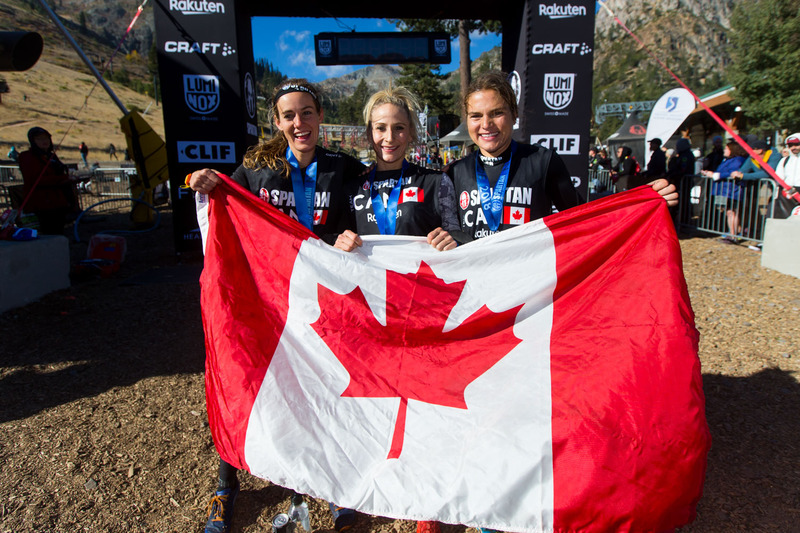 Jonathan Albon of the United Kingdom and defending champ Lindsay Webster of Canada were crowned world champions in the men’s and women’s elite group respectively. 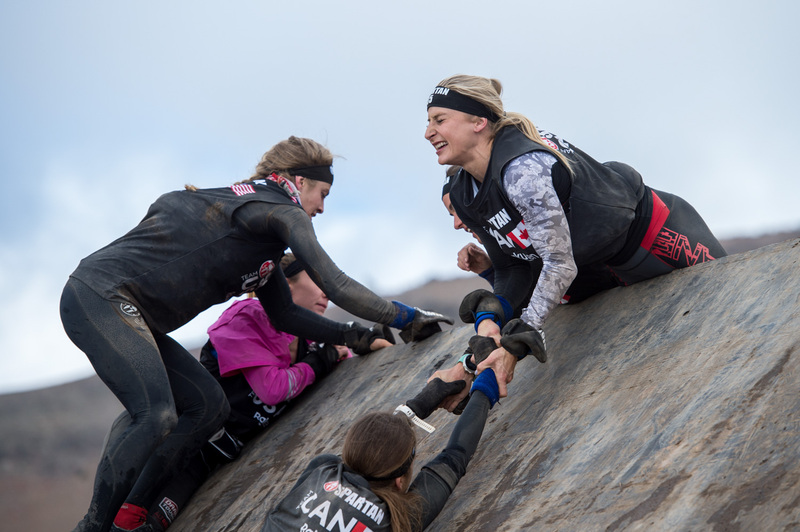 In the Team World Championship category, Team Canada took home both the men’s and women’s titles, thanks to a pair of extraordinary in-sync performances. 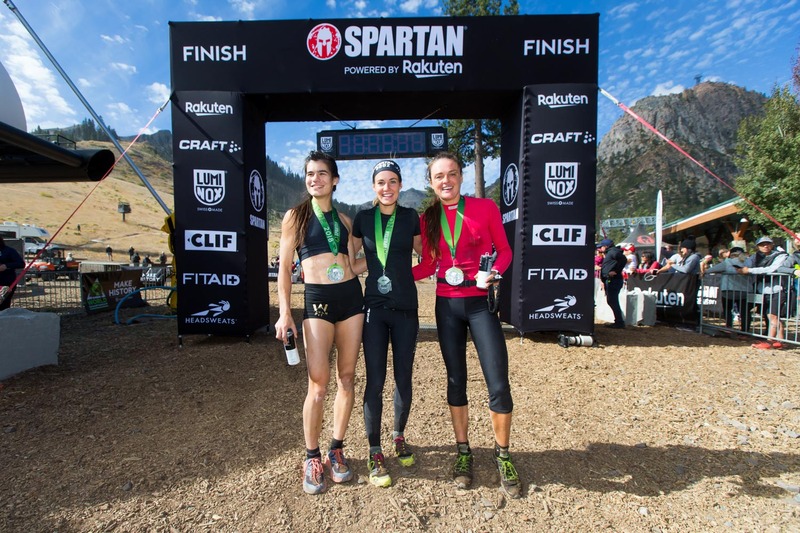 Of course, outside of the elite groups, most athletes were just excited to run their best race, overcome the obstacles in front of them and, body willing, to put on a finisher shirt at the end of the day. 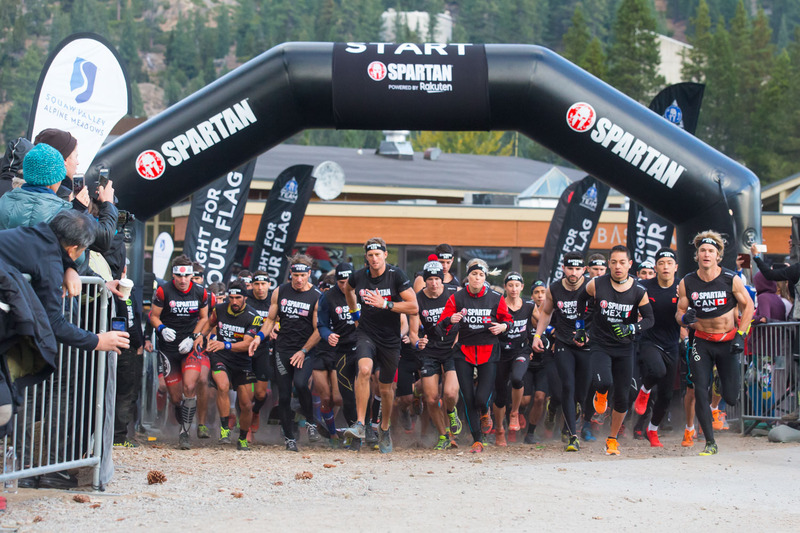 “We’re excited to help take millions of Spartans around the world on that transformative journey,” said Simms. 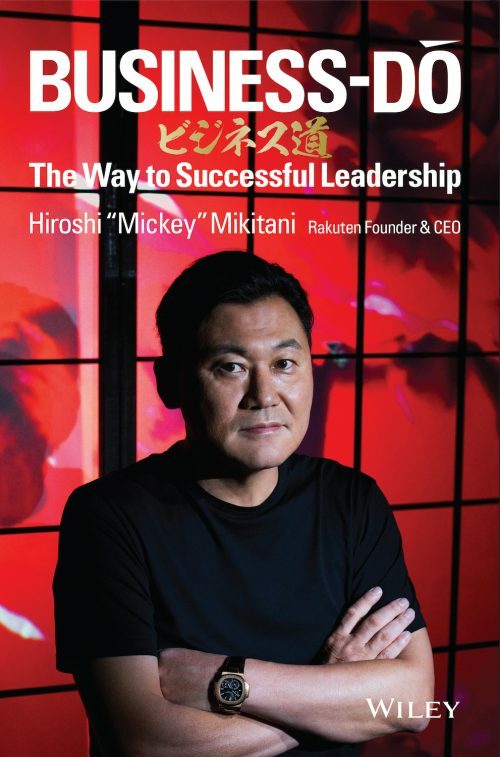 Next ArticleIs exercise the key to Japan’s health and famed longevity? 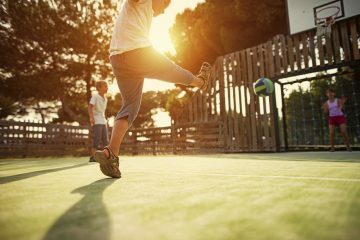 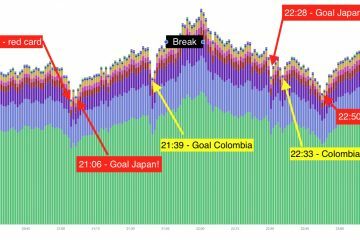 Soccer isn’t just the world’s sport. 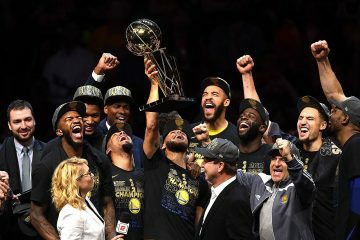 It’s America’s too.